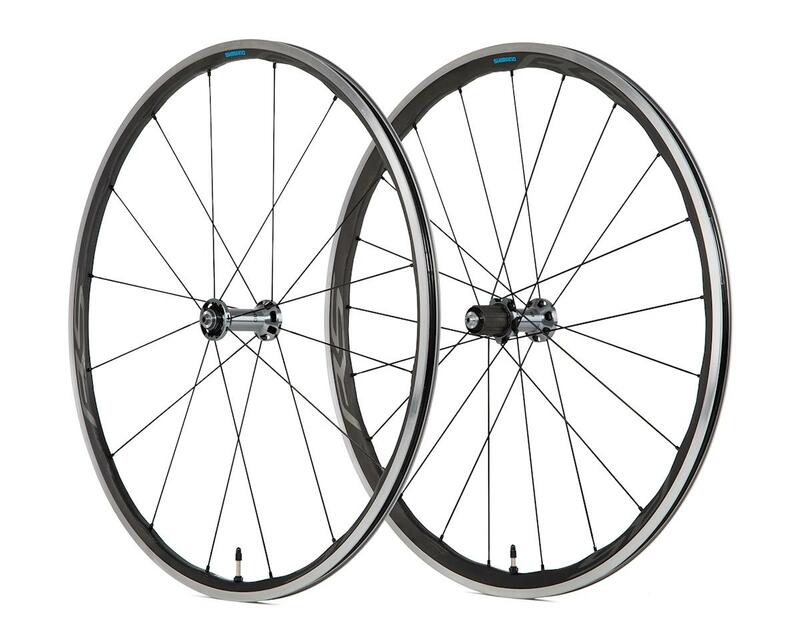 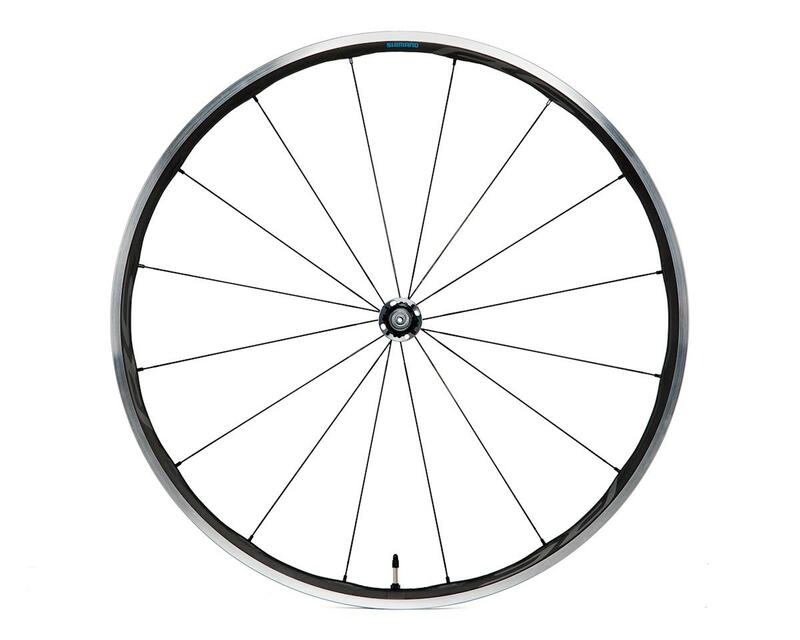 The Shimano WH-RS770 tubeless wheelset has a durable carbon laminated rim that has an aluminium brake surface for consistent braking power. 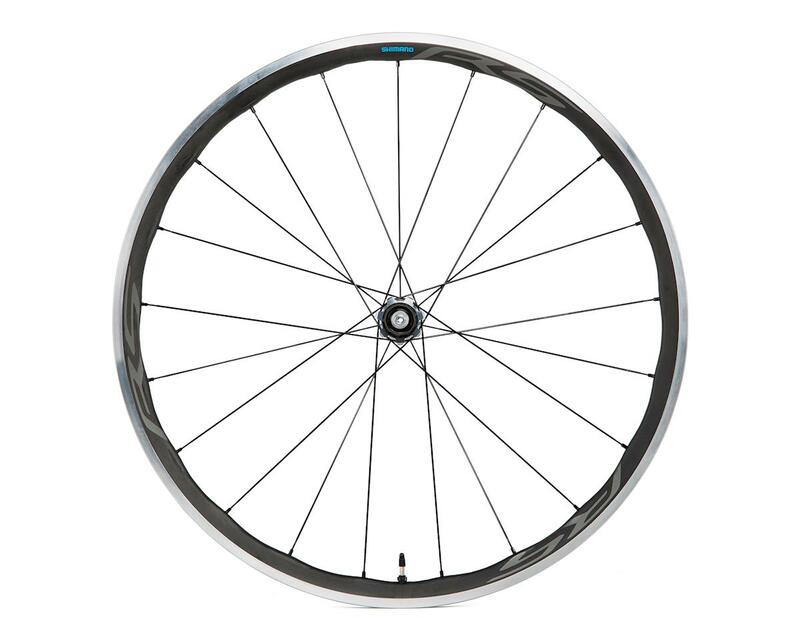 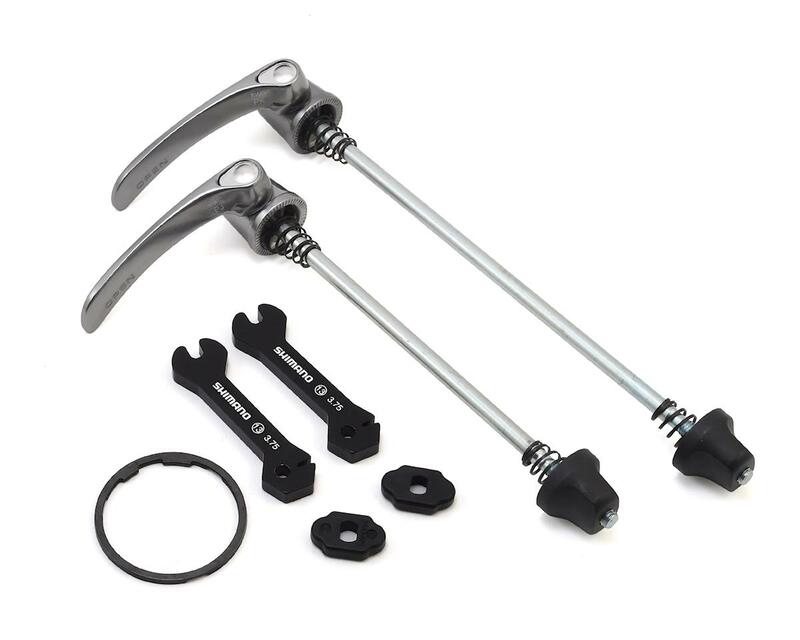 The tubeless ready design will keep you on the road by stopping flats. 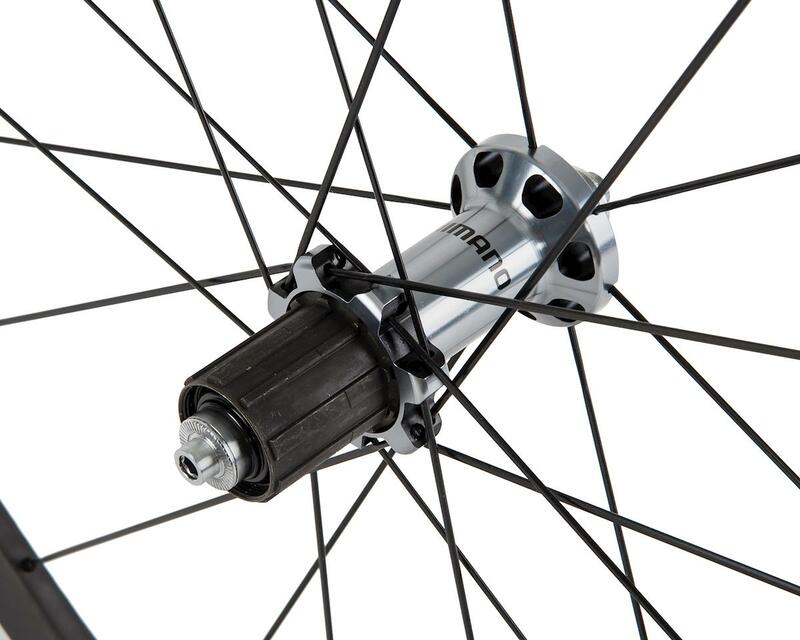 From smooth paved roads to bumpy gravel paths, these wheels can tackle anything thrown at them.